Getting tired of resolution style posts this week yet? I promise this is the last. 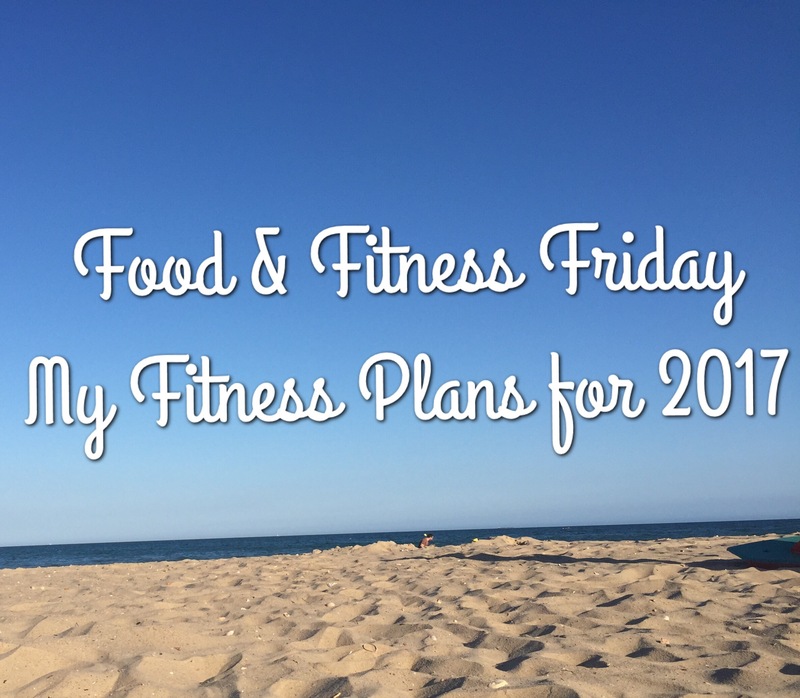 I wanted to kick off my revamped Friday series (which now includes fitness as well as food), with a rundown of my health and fitness goals for 2017. I actually originally wrote this post and scheduled it before the Christmas break but I’ve had to come back to it and adapt it after reading a quite frankly amazing book called The Goddess Revolution, which I got for Christmas. This book has completely changed the way I feel about food and I am so excited to move into 2017 healthier but more importantly happier! As you may know (I haven’t stopped banging on about it after all), I’m getting married this September, and after having three children in the past 7 years I have struggled to love my body, especially after a rather indulgent Christmas and New Year. After reading the book I’ve decided to change the way I planned to lose weight and to instead enjoy healthier food choices without restrictions, cheat days or banning certain foods entirely. After reading the Goddess Revolution I’m no longer giving myself impossible goals of getting my pre kids body back, but instead planning on nourishing my post baby body, feeding it foods that make me feel good inside and out and exercising in ways that I enjoy rather than punishing myself at the gym. The way I lost the weight with my previous two was a mixture of portion control and healthy eating with treat/cheat days at the weekend, this time I’ve scrapped the cheat days entirely and instead I have looked at all the healthy, nutritious foods I love and plan to eat them in abundance (but stopping when I am full). I’m really excited to experiment more with my cooking, to try new things and to stop and enjoy meals rather than eating whilst watching TV or scrolling through my phone (yes, I am one of those people!). Rather than banning whole food groups as I have done in the past (carbs, I’m looking at you), I will be using the food groups together to help create wholesome, fresh meals that help me to remain healthy and active for my children, especially Benjamin who I plan to breastfeed for the foreseeable future. I love food, I make no secret of the fact, so if you followed the foodie Friday series due to your love of all things yummy you’ll be glad to hear that I plan to document my meals on the blog as I make this fresh start for 2017. I don’t want to calorie count or weigh myself to track things, instead I will know I’m at a healthy weight for me when I feel good inside and out, when my clothes feel right and I don’t get out of breath when running after the children. 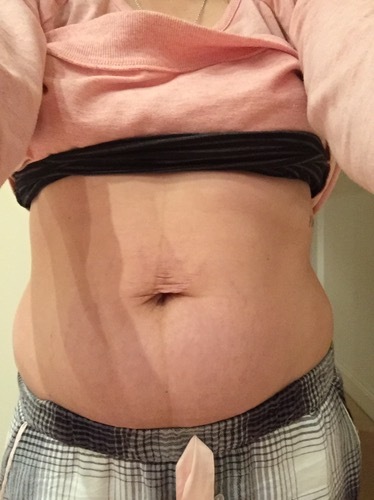 After housing three children, you can probably imagine my tummy has seen better days, however, I am proud of everything I have put my body through over the years and I will be happy with slightly toning up rather than putting it through gruelling fitness regimes. My legs are my favourite part of my body as they are long and fairly shapely. 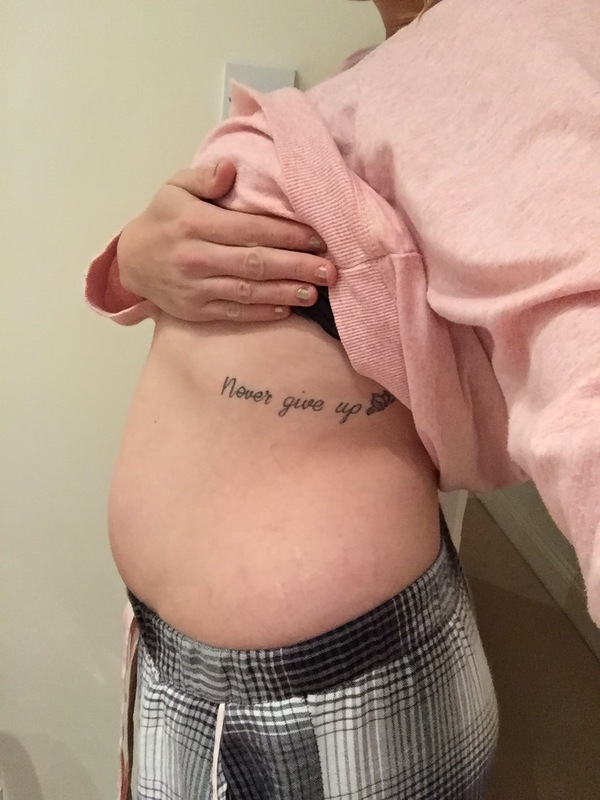 During my last pregnancy I put on a fair amount of weight around my thighs so I hope to get them a bit more toned up and back to their former glory. I want to be able to run around after the kids without feeling I have run a marathon. Not exercising for several months has left me feeling fairy unfit and I want to get back to optimum fitness. I hope to run again this year in one of the many races on offer. Last year I managed to compete in a 5k whilst 3 months pregnant so if I can do that I have no excuse this year! I am very much a creature of habit and tend to stick to one thing, even if it isn’t actually doing anything. I know deep down that not only is variety the spice of life, it also helps aid weight loss and toning up, so I’m going to try and push myself into trying more forms of exercise to find a mix which works for me. Some of the things I plan to do are Pilates, playing football with the children at the park, skipping, working out with weights at home and power walking by the beach. Ed and I are awful at portion sizes and often eat plates of food much larger than we should be. 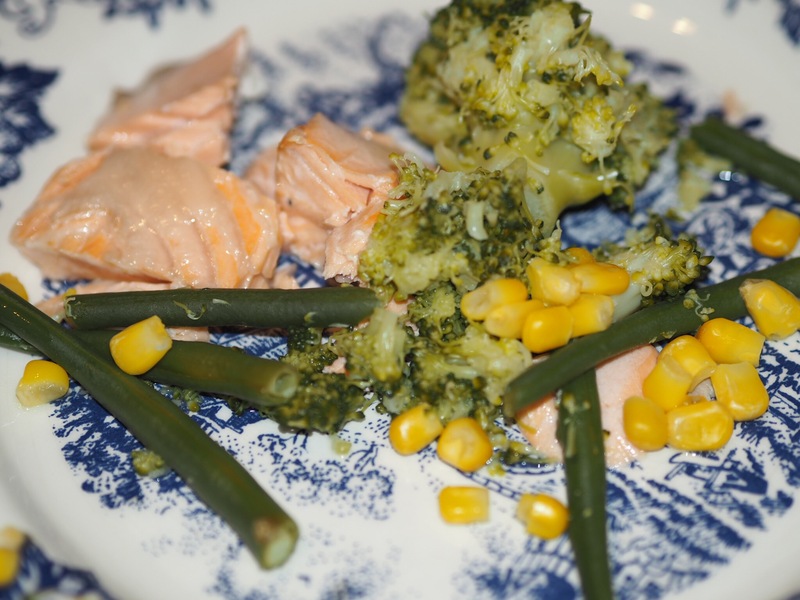 Our actual meals are fairly healthy but what good is that if we are eating twice as much as is recommended? Smaller plates and measuring ingredients will be the way forward this year. I’m the first to admit that I don’t like breakfast. I hate most things people eat for breakfast and often skip it entirely or just have a cereal bar as I’m always running late in the morning anyway. Once we move house next week I will have more time in the morning to relax and enjoy breakfast with the children. I plan to eat a proper breakfast of bean or scrambled egg on seeded wholemeal toast to start the day off right and keep me going until lunch. I’m actually a big fan of vegetables, and I don’t overly like a lot of meat, so I feel I can easily substitute meat for Veg at least a couple of times a week. I’m most looking forward to upping my intake of green beans, sweetcorn and carrots. This one is only hard because Ed doesn’t like fish very much, but I aim to up my fish intake as it can be healthy for you. I especially love salmon and will be adding it into my meal plans this year. Ed generally takes the reigns when it comes to cooking the evening meal, but with me at home more whilst on maternity leave I figure it will be nice to do more cooking whilst I have the time. I am looking forward to trying my hand at new recipes including red and green Thai curries, tagines and risottos. Do you have any health and fitness plans for 2017? you’re an inspiration. I’m about to give birth to my first baby soon and hopefully I can manage to still look great and feel great after giving birth.